Anyone told you how special you are recently? Well, we think you’re fabulous, so here are a whole raft of brilliant treats on us plus giveaways, gifts and competitions to win. 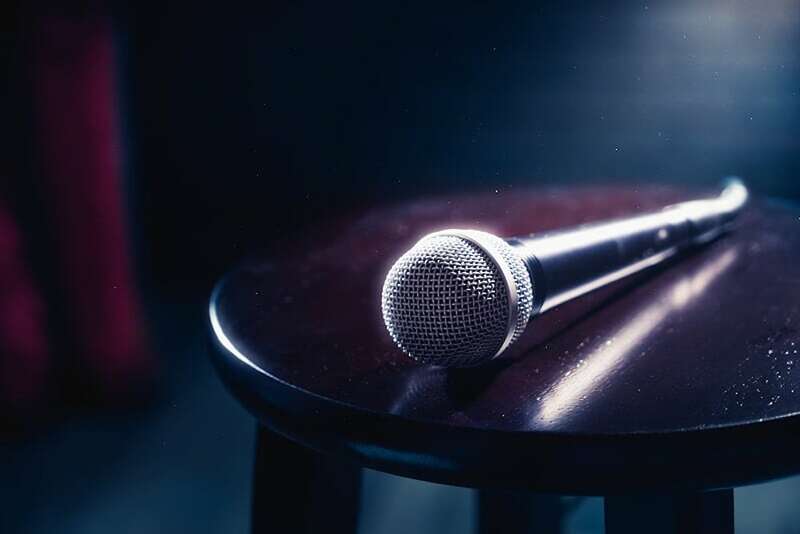 The best comedy pub venue outside London, The Potters Arms near Amersham packs a punch with its stream of A-list comedians - and we have 8 VIP tickets up for grabs. Get your heckles ready, you're in the front two rows! 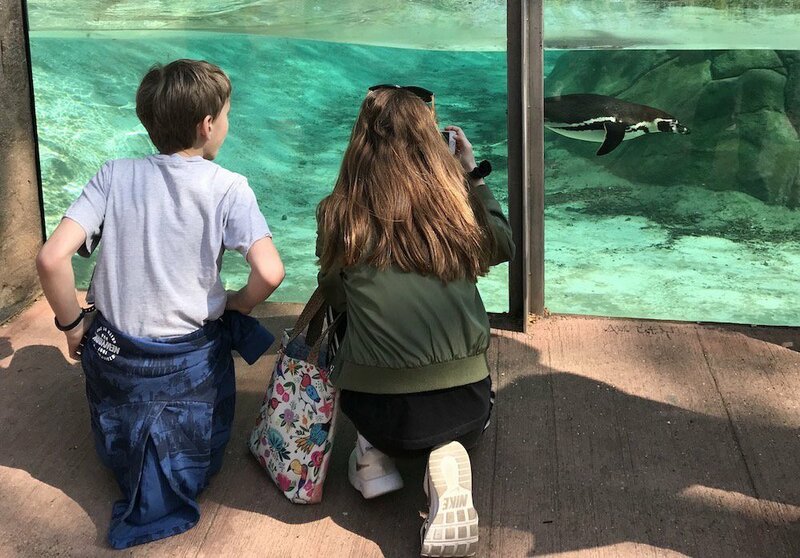 Win a day out in London! 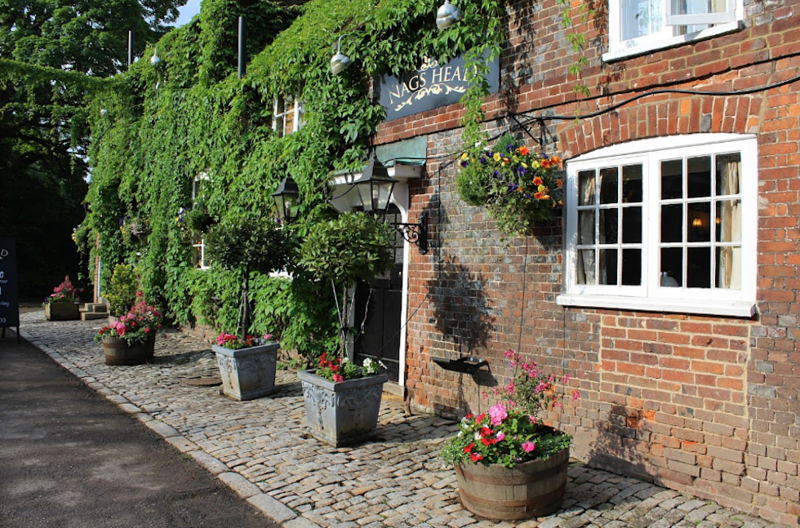 Bag yourself a three-course lunch or dinner at the Nags Head in Great Missenden, Bucks - a 15th century pub serving award-winning food. 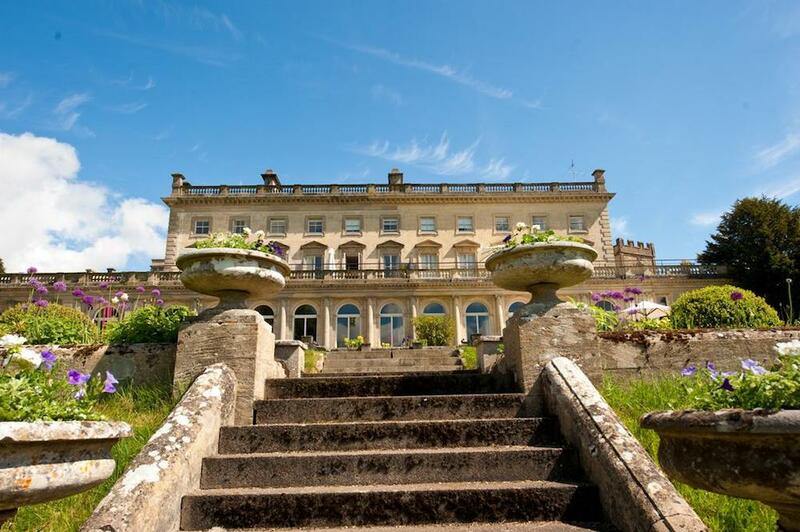 In need of a restorative spa break? 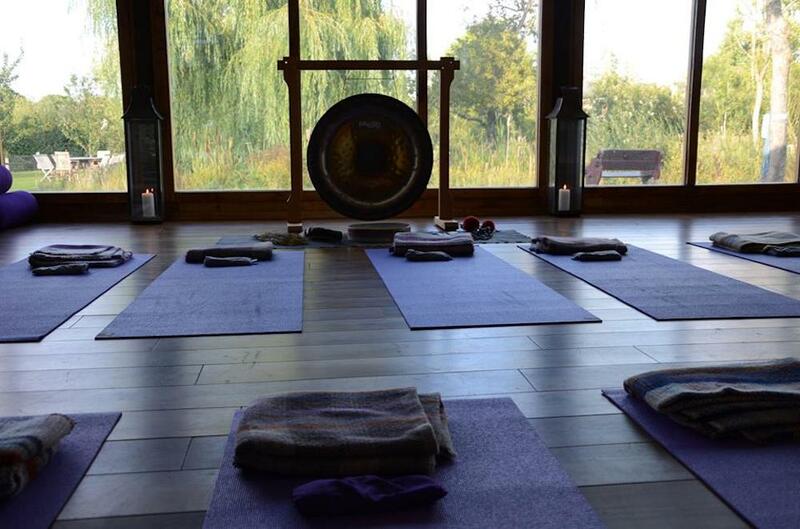 Holistic Green Farm Spa is surrounded by 12,500 acres of ancient woodland in the Kent countryside where you'll enjoy yoga and pilates classes, spa treatments and private use of the Sauna and Hot Tub - on us! 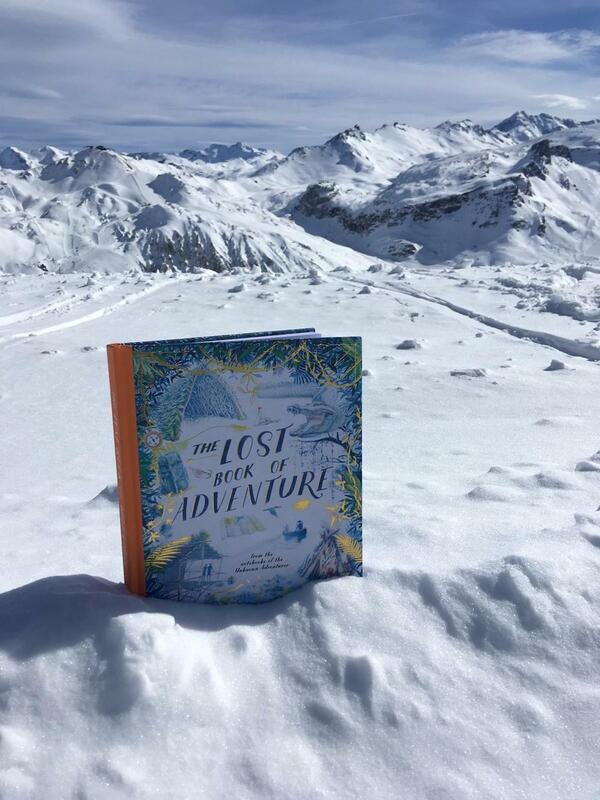 The most talked about new children's book this Spring, 'The Lost Book of Adventure' mixes geographical inspiration, practical survival advice and original illustrations for kids 7+. Each book personally inscribed by the author to the young adventurer in your life. Blooming lovely! 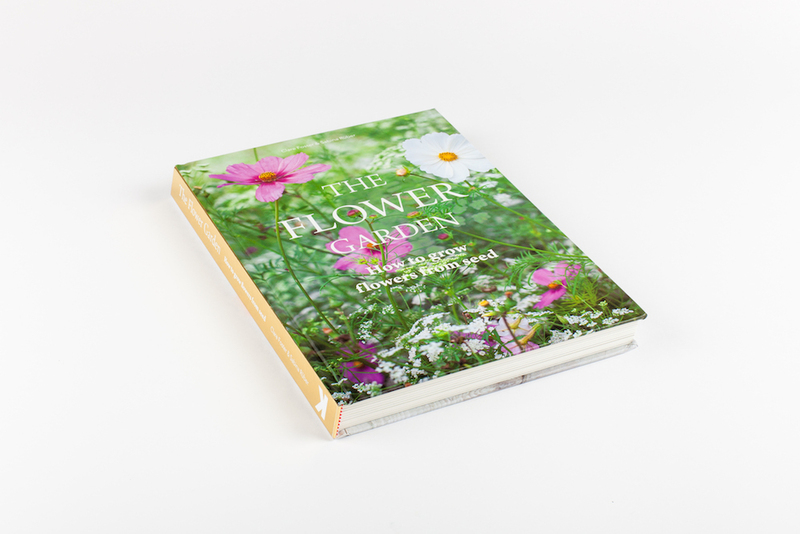 A practical guide that's pretty enough to be a coffee table book, The Flower Garden: How to Grow Flowers from Seed by Clare Foster and Sabine Rüber is a step-by-step guide on how to sow and grow flowers. Sleek and chic, Cowley Manor in the Cotswolds is one of top boutique spa hotels in the country. Go treat yourself to a night here for two, plus a three-course dinner and a spa treatment each. Foodie alert! 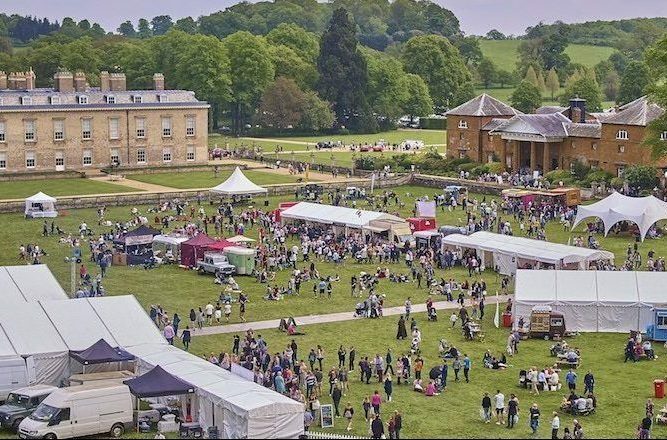 The brilliant Althorp Food & Drink Festival in the regal surrounds of Althrop Park, Northants, is back on Sat 11 - Sun 12 May. We have 10 pairs of tickets to give away for the event - go hang out with Jean-Christophe Novelli and Ken Hom on us.